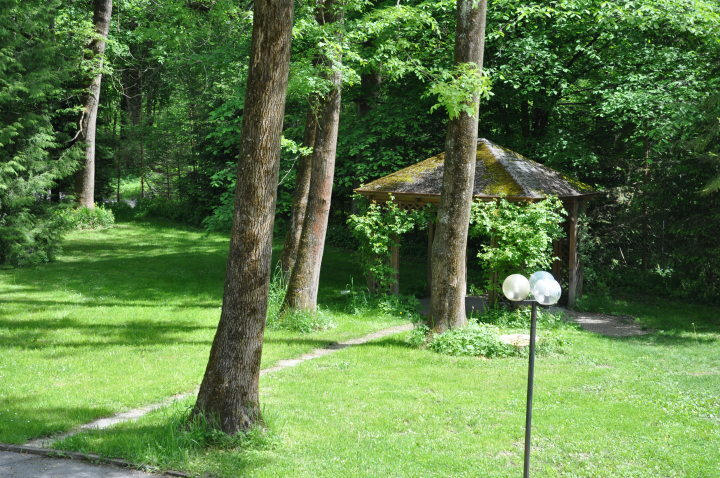 The youth hostel is located in the quiet Auwald forest, right in the centre of Salzburg. 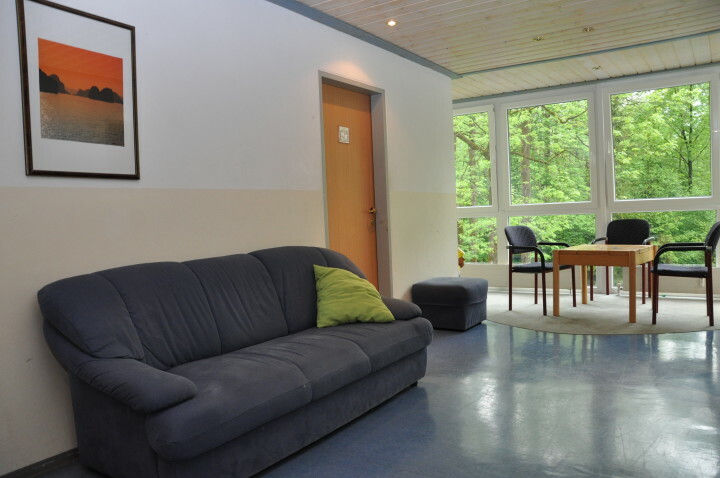 Peacefully located at the edge of the Salzach woods, a 25-minute walk from Salzburg's Old Town, the hostel provides easy access to the city's sights. 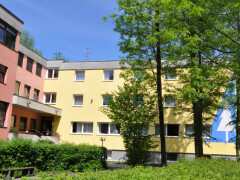 Hostel Salzburg has rooms of 1-4 beds, most with private bathrooms. 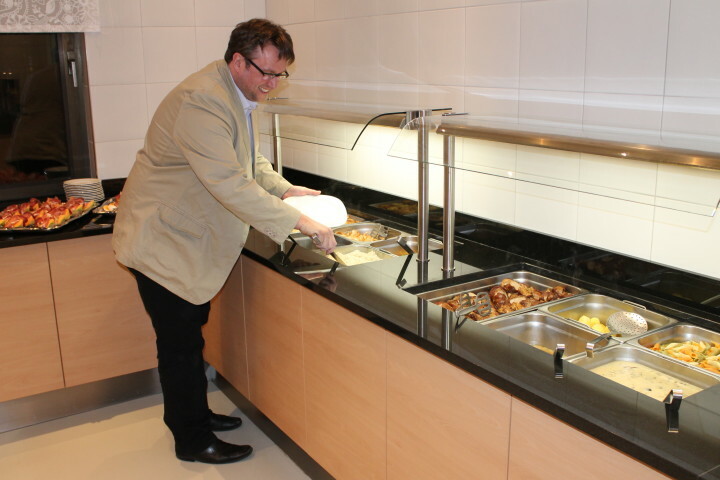 Facilities include TV room, cafeteria, a big garden area, and a kitchen serving dinners, lunches and lunch packs. 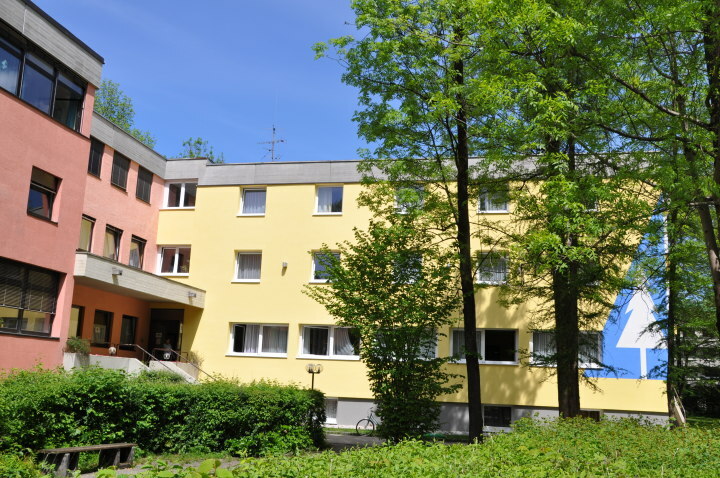 We also have WLAN and internet access in our friendly cafeteria, a TV lounge, table tennis, outdoor chess, volleyball, a large terrace with a barbecue, a washing machine and a tumble dryer. Salzburg is a very photogenic city, almost too perfect to be true! Visiting the Mozart houses, the Residenz, and a tour of the Lake Region and hills of Salzburg, filling them with The Sound of Music are a must. 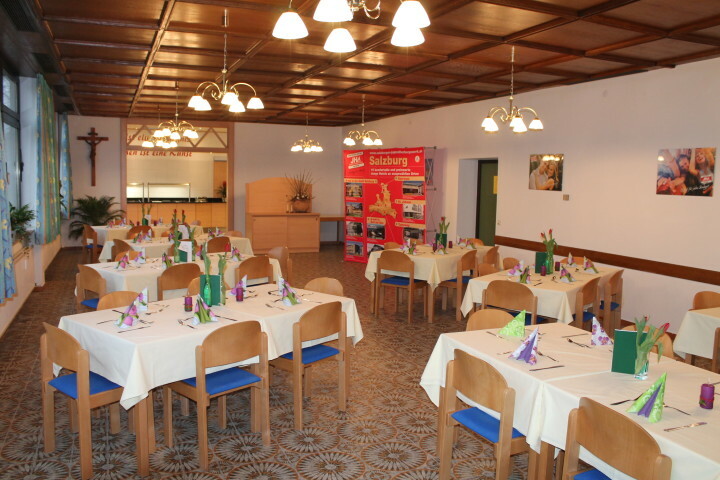 A non-member supplement of EUR 3 per person per night is payable on arrival at hostel. I consider that the hostal need some mantainance. When arrived the person in charge that moment was not so kind , even I think he was like hurry and look like I was disturbing him. In other hostal I have had someone clean the room durind the day , but here look like that doesnt happen .. the bathroom smeeled bad. In the room there were not enough electrical contacts .. shoud be one for each bed I think. For me was really unconfirtable hostal. Being able to check in bags earlier if one arrives before the check in time. As a traveler without a car I was unable to secure my bags and go out and explore Salzburg. La primera vez me resultó difícil encontrar la dirección, pero lo logré, el hostel es muy acogedor, limpio y el personal muy amable. sin embargo tuvimos que esperar hasta las 5 para hacer el check in y eso nos hizo perder mucho tiempo en salzburgo. #3 bus (towards Salzburg-Süd) to Herrnau. Take the number 3 bus (towards Salzburg-Süd) from outside the train station. Get off at Herrnau cross the main road (Alpenstraße) and walk down Egger-Lienz-Gasse. Just before Egger-Lienz-Heim turn right onto Robert-Stolz-Promenade – after about 100m you’ll see Eduard-Heinrich-Haus on the left.